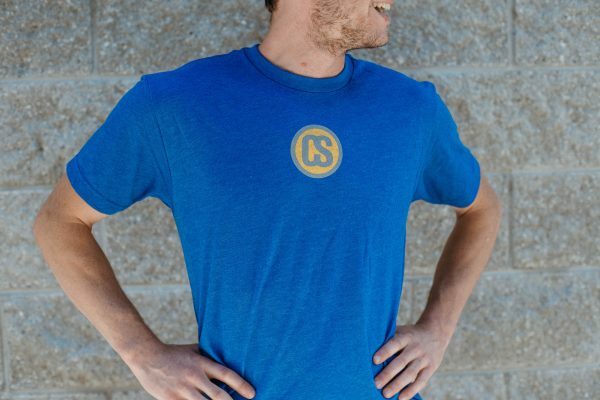 Our Men’s Icon Tee is a Bella and Canvas prewashed cotton tee. 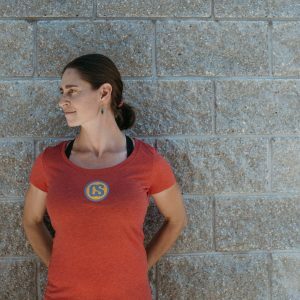 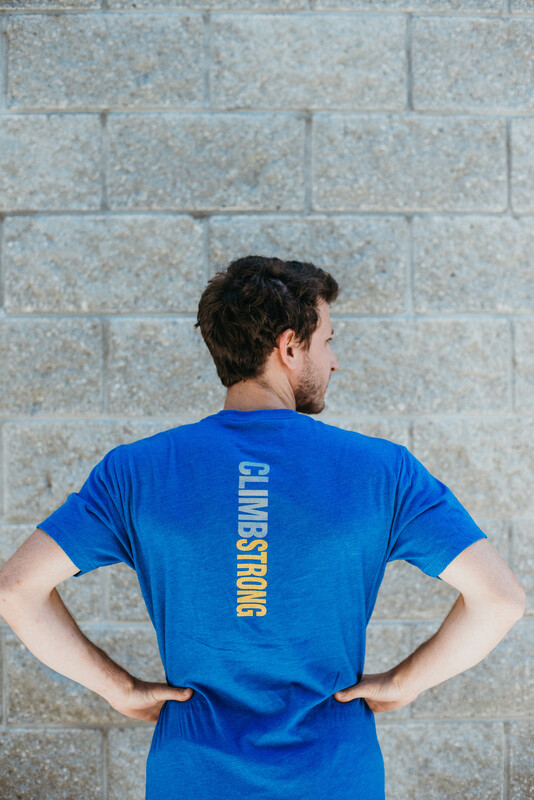 Our Climb Strong Icon logo sits in the center of the chest, and our name runs down the spine. 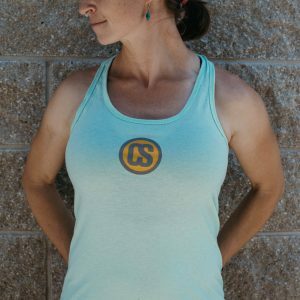 Available in Royal Blue.